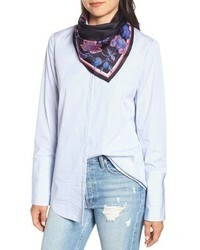 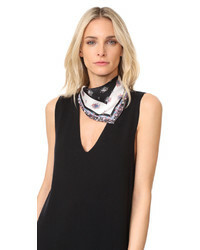 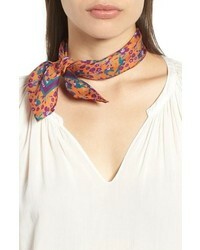 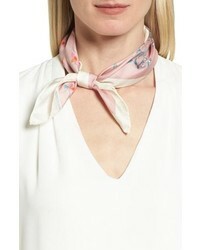 Rebecca Minkoff Twilight Floral Silk Bandana $35 Free US shipping AND returns! 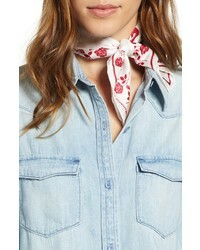 Rebecca Minkoff Liberation Floral Silk Bandana $38 Free US shipping AND returns! 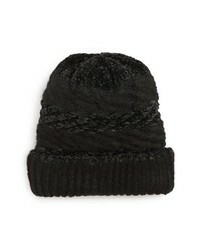 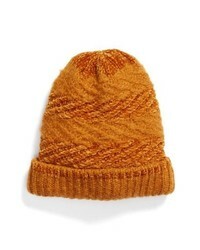 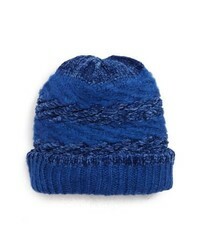 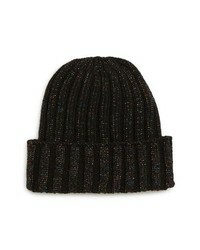 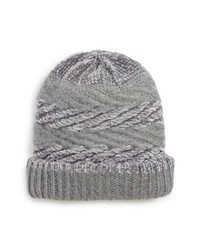 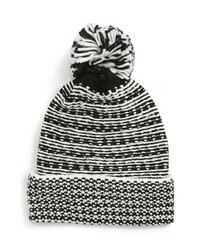 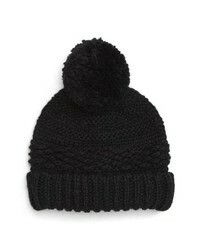 Rebecca Minkoff Chunky Beanie $38 Free US shipping AND returns!